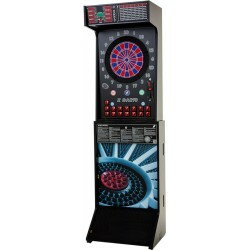 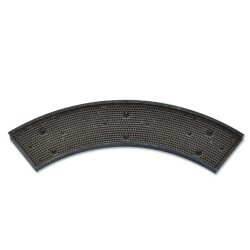 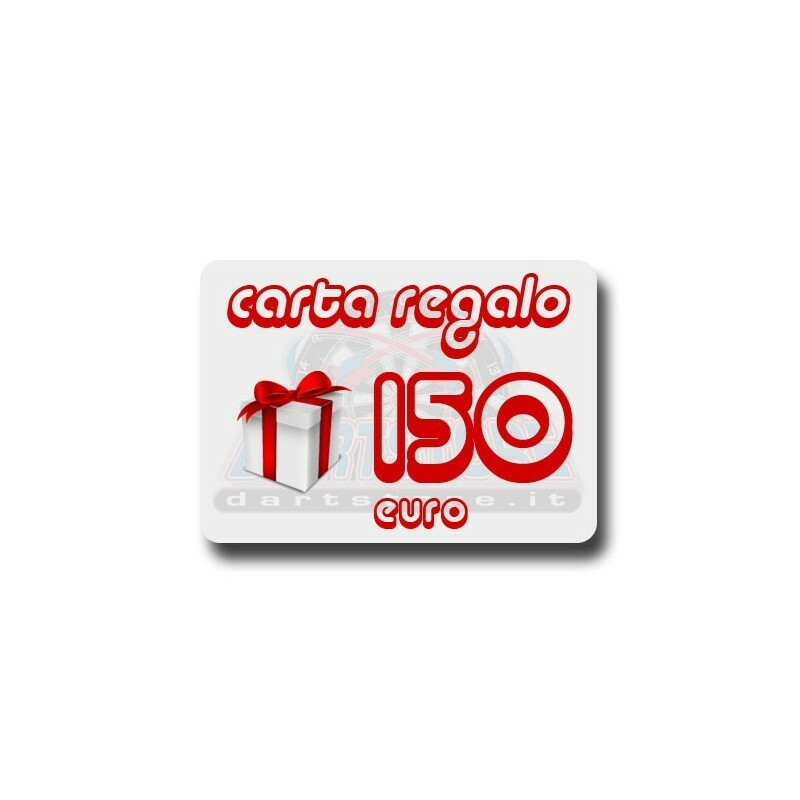 By buying this product you can collect up to 1500 loyalty points. 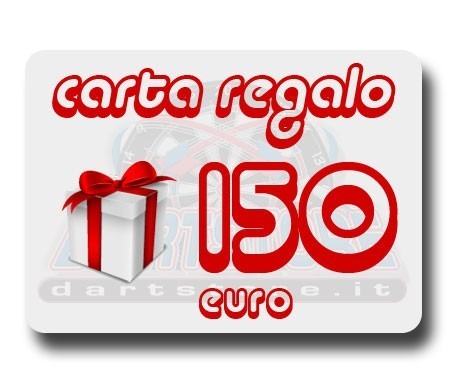 Your cart will total 1500 points that can be converted into a voucher of 15,00 €. 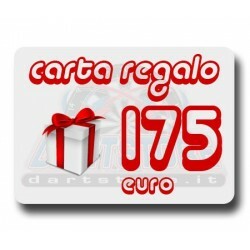 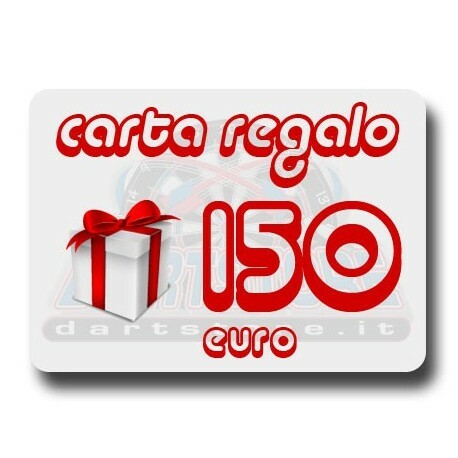 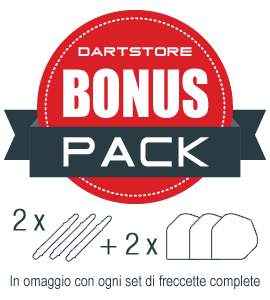 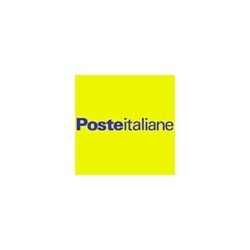 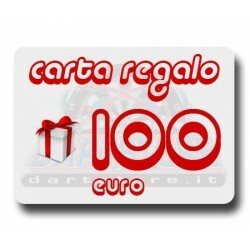 Carta Regalo DartStore.it da 150 euro.